The Science Council has partnered with Altmetric to bring you a monthly list of 5 most popular scientific articles for the previous month. Thousands of scholarly papers are discussed and shared online every day. Altmetric tracks what people are saying about these papers in the mainstream media, on social networks, and in scholarly spaces such as online reference managers and Wikipedia. These insights are then used by institutions, researchers, funders and publishers to help build a more complete picture of the reach, influence and broader impact of their publications. View the original posts on the Altmetric blog (written by Paige Jerreau). Links to the papers are available in the References section at the end. The top scoring paper this month is a feature article in the British Medical Journal that jabs at the scientific publishing process itself. The feature, titled, “Rejection of rejection: a novel approach to overcoming barriers to publication,” was mentioned on Twitter nearly 3,000 times since its publication in mid-December. 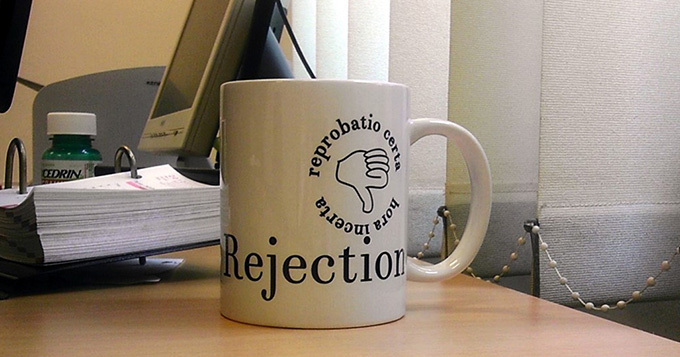 The authors, Cath Chapman and Tim Slade point out that many journals reject more than 80% of the manuscripts they receive and propose their own solution: that researchers write a “rejection of rejection” letter back to journal editors upon receiving notice of a manuscript rejection. 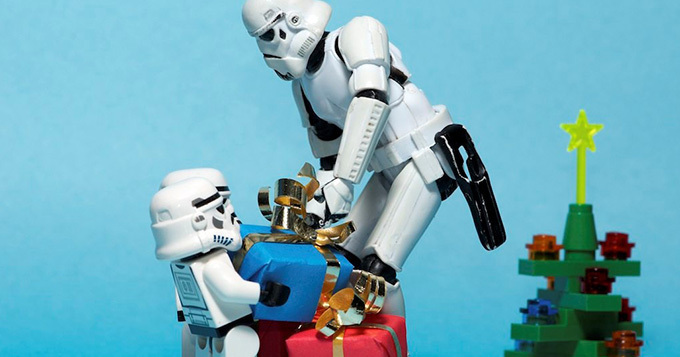 Have you ever wondered about the economics of Star Wars? Well, Zachary Feinstein did the maths and found that following the Battle of Endor, the Rebel Alliance would need a bailout of at least 15% of GDP. Without that bailout, there would be economic collapse across the galaxy and the losses would be around £341 quintillion – now that is a lot of money! Check out this video of Feinstein, assistant professor of electrical and systems engineering, talking about his latest research. 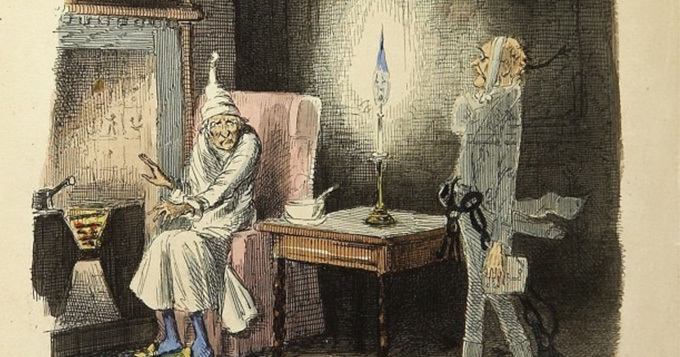 Marley’s ghost, from Charles Dickens: A Christmas Carol. Illustration by John Leech. Source: Wiki. The third High Five paper is about happiness! Specifically, whether happiness and mortality are directly linked to one another. From the results of the study, it appears that health drives the connection between happiness, or unhappiness, and mortality. So happiness may not give you a longer life, but what good is a long life without happiness? And good health appears to be a key component of that happiness. The fourth High Five paper looks at a computer algorithm that can learn in the same way as human beings, or more specifically, in the same way as children. The researchers explain that the computer does this by classifying and recreating handwritten characters. 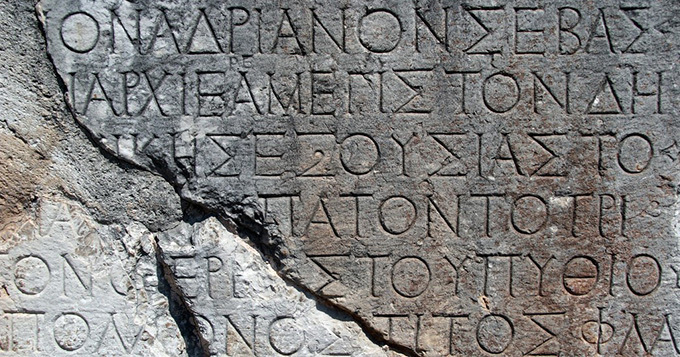 The computer then understands each different part of the letter and can use that information to classify other characters, much in the same way that humans do. 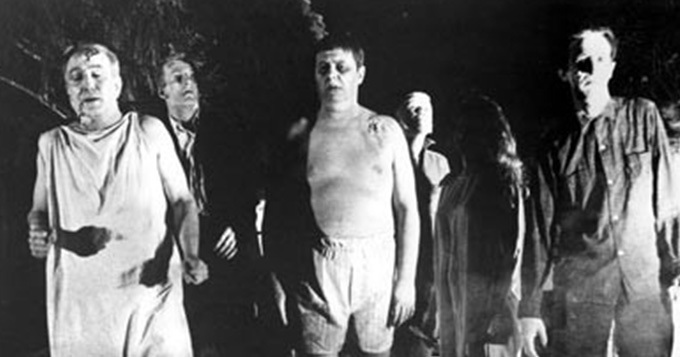 Zombies as portrayed in the movie Night of the Living Dead. Image in the public domain via Wikipedia. We end the High Five with an article in BMJ which looks at the epidemiology, treatment and prevention of zombie infections, citing films and other popular media and offering insights on the spread of less “fantastic” ideas.